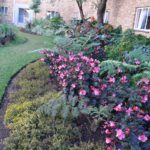 The nursing home has extensive grounds and beautifully landscaped gardens with various seating areas to encourage residents to spend time outdoors or to find a pleasant place to visit with family or friends. 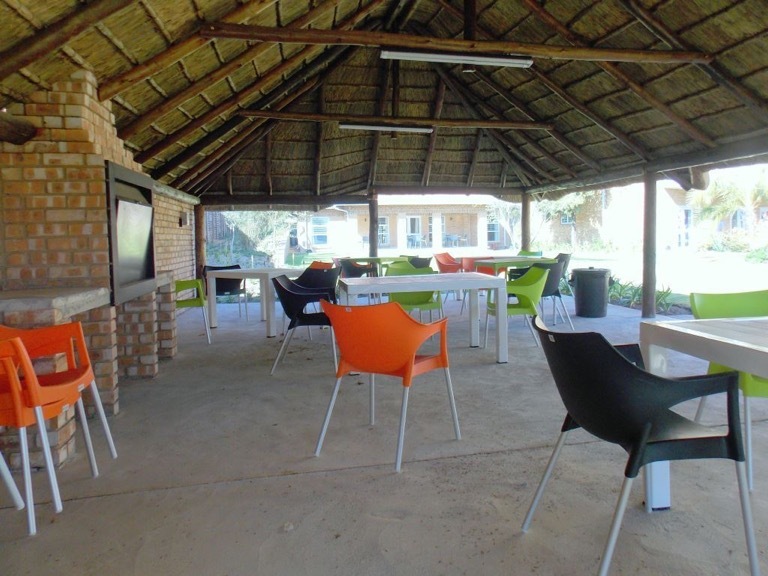 There is also a large lapa with built-in braai. 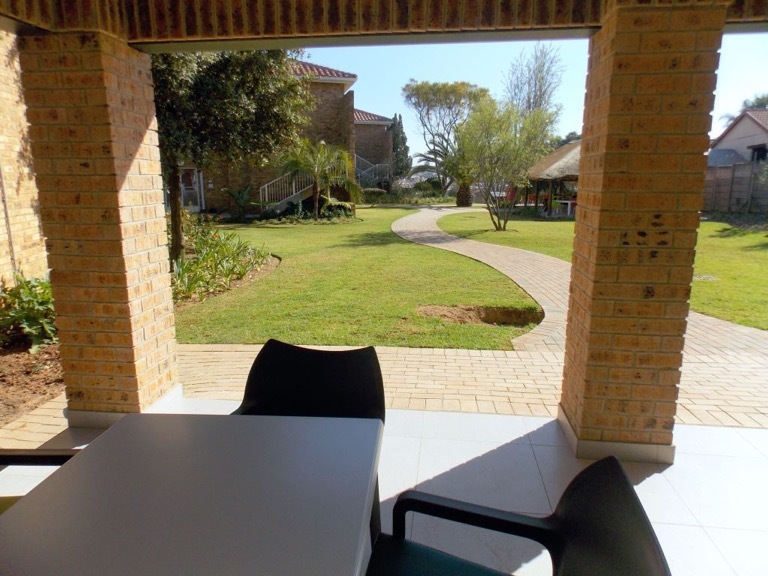 Residents are encouraged to create a homely atmosphere by bringing items of sentimental value, such as a favourite picture or even a comfortable chair for the veranda. 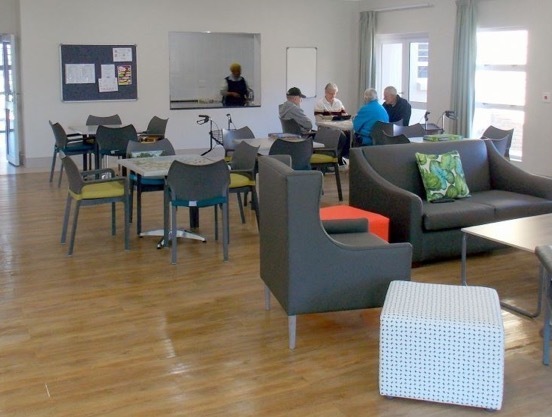 Visits by family and friends are welcomed and regular family days are organised to increase contact with loved ones. Fees include full board and lodging, 24-hour nursing care, doctor on call and laundry service. An occupational therapy programme that includes craft and recreation activities is offered on a daily basis. 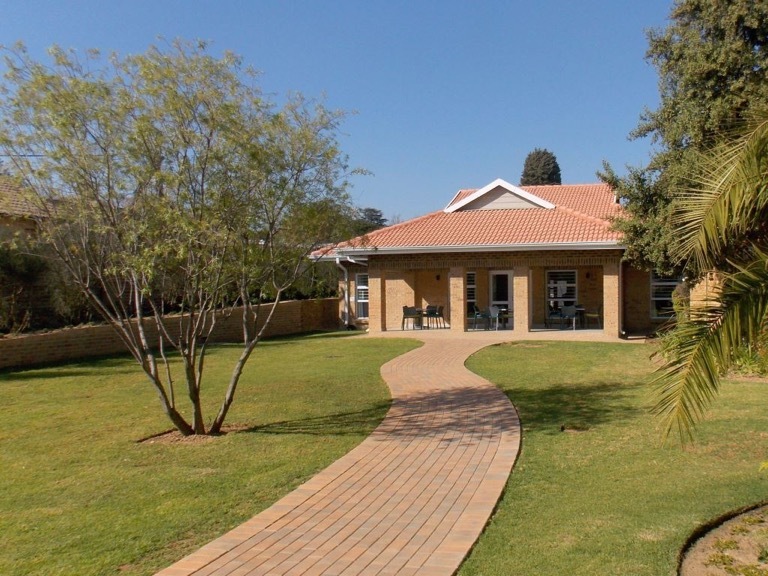 Thembalami means My Hope and this is a true reflection of what Rand Aid offers at its Nursing Home, as residents have the opportunity to find new hope and meaning in a caring environment. 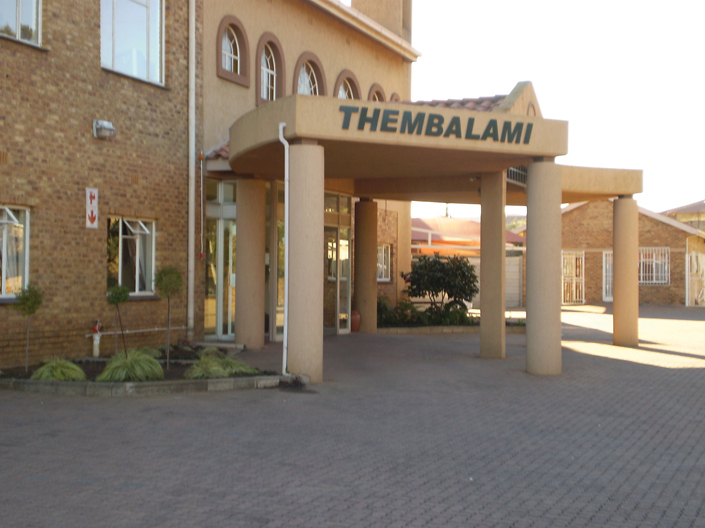 Thembalami is situated in spacious grounds and caters for 180 older persons who are in dire need of 24-hour nursing care. 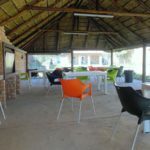 The accommodation consists of double rooms or single rooms that are all north facing. Two single rooms are linked to a shared bathroom and all double rooms are en-suite. These may also accommodate couples comfortably. 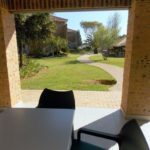 The upstairs rooms have access to a veranda whilst the ground floor rooms lead directly onto the garden. 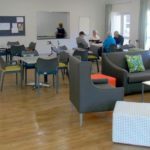 Residents are encouraged to remain active for as long as possible, therefore a range of activities, that include regular outings, entertainment and participation in crafts and hobbies, are offered. 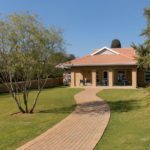 Following the 2016 merger of MODA with Rand Aid Association, a spacious wing at Thembalami was refurbished to accommodate existing residents of MODA’s Colonel Rowland Home for Aged Deaf and Deafblind in Bedfordview, as well as new residents. The wing offers en-suite double rooms for couples and single rooms, with two single rooms sharing an inter-leading bathroom. 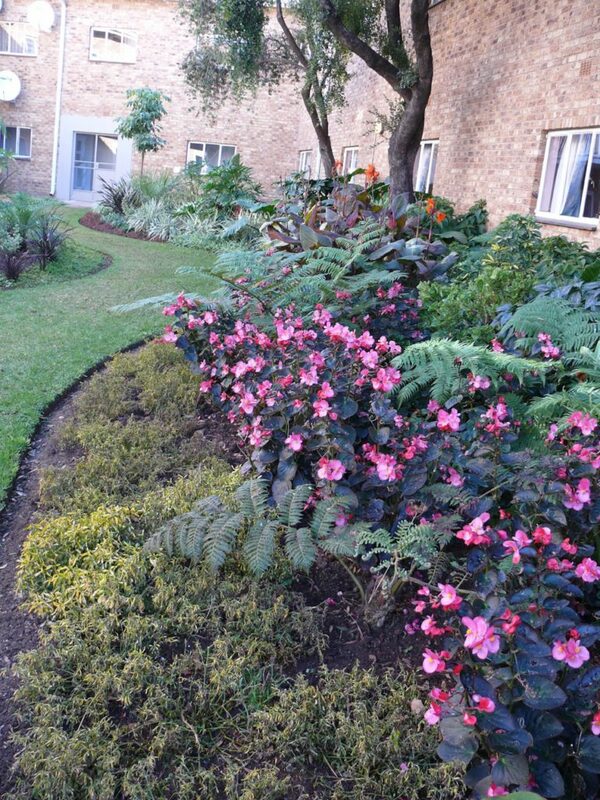 Downstairs rooms open on to beautiful gardens while upstairs rooms open on to a veranda. A special nurse-call system in place.